When you are searching, “storage units near me,” dozens of choices may pop up in your desired radius. Storage units nearby are an excellent choice for several situation. If you are moving out of an house and into a apartment in the same neighborhood you want to find something close. If you are moving back into your parents house or are moving in with your partner storage close by could be helpful. Check out these handy tips for find storage units that suit your needs. The first thing you want to do is ensure the given, “storage unit near me,” from your search has the right size unit for your needs. There should be info listed on the website. If not be sure to call. Most facilities will also provide a brochure with all the available sizes they offer. Here is a handy list of size recommendations. 5×5 – This unit can fit the contents of one hall closet or a small office or bedroom. A good estimate is about 50 boxes. 5×10 – This storage unit is about the size of a walk-in closet and can fit about 100 boxes. 10×10 – With 100 square feet this is much larger. This can fit 200 filled boxes. 10×15 – This is the size of a master bedroom. All of your heavy appliances as well as plenty of furniture will fit in this unit. 10×20 – This unit is the size of a one car garage and will fit the contents of a three to four bedroom home. 10×30 – With a mass amount of space you could fit a large home’s contents and have room to organize for multiple visits. 20×20 – This is the largest unit you may need. This is great for commercial storage use or all of your home and garage contents. If you are searching, “storage units near me” because you need to store your home as well as a car, boat or RV you want to find a facility that offers other options as well. There is no sense in storing your belongings at several locations when you are looking for convenience. 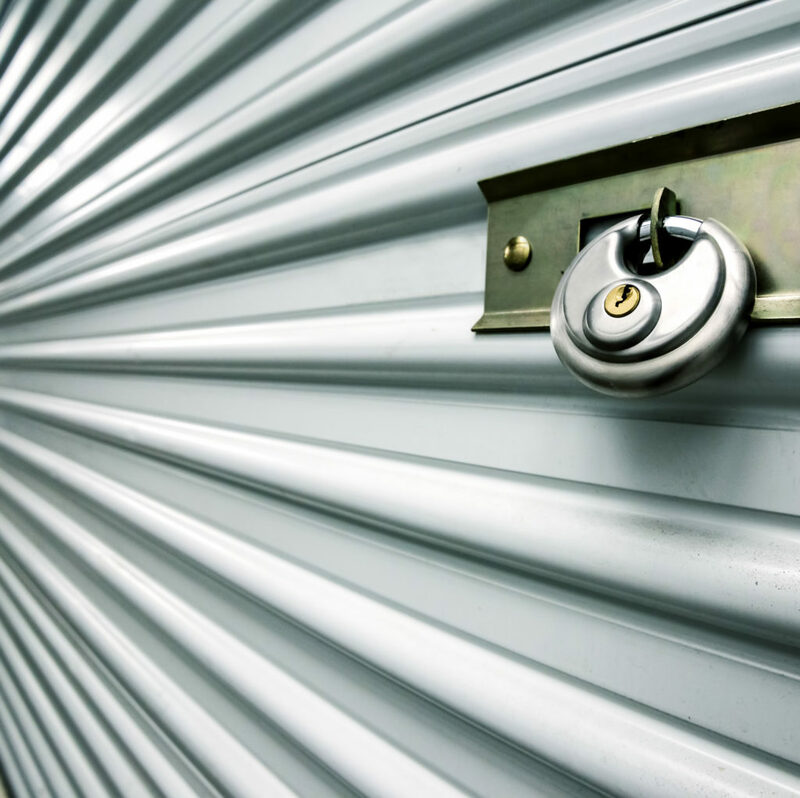 Be sure to find a self storage provider with adequate security measures. This can include video recording security codes for access. If this info is not listed on a website you can always call and ask a staff member about their security measures. If you are looking for storage units nearby, be sure to contact us at AAA Self Storages. We offer plenty of sized units as well as storage for your car and recreational vehicles. Give us a call today for more info.